Hello Graham, Interesting load of bricks there. 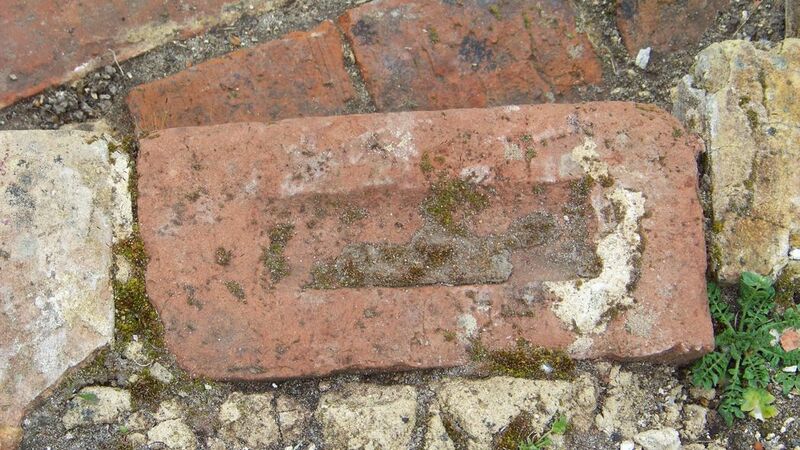 What can I tell you from the photos, the red bricks are "wet-struck" hand made bricks and most likely local to the Mill. Without knowing the size, I'd suspect they are 9" x 4.5" x 2.75" which is a typical 19th Century standard size. 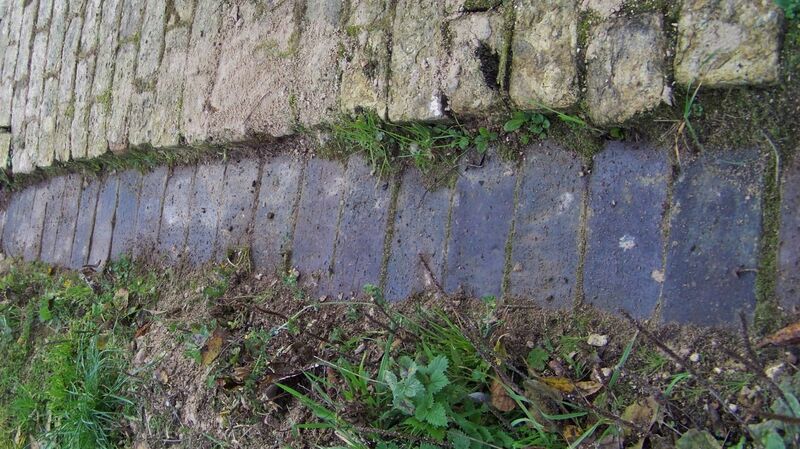 The black bricks are "Staffordshire Blues" and typical of those produced in the Stourbridge Area of Staffordshire - they appear to be machine pressed to make them extremely dense. 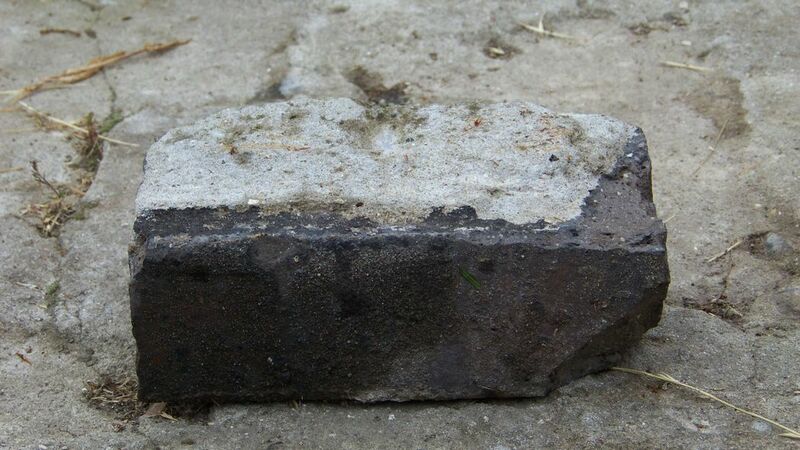 This type of brick used ground blast furnace cinder to create the shade and hardness - they'd often be used in flooring or as damp coursing, or maybe even structurally where a decorative nature was required in the brickwork. The yellowish ones look to be London Stocks, made from the blue-grey clay which you get in South Norfolk, Northants, Beds, etc. They are also machine pressed and not hand made. 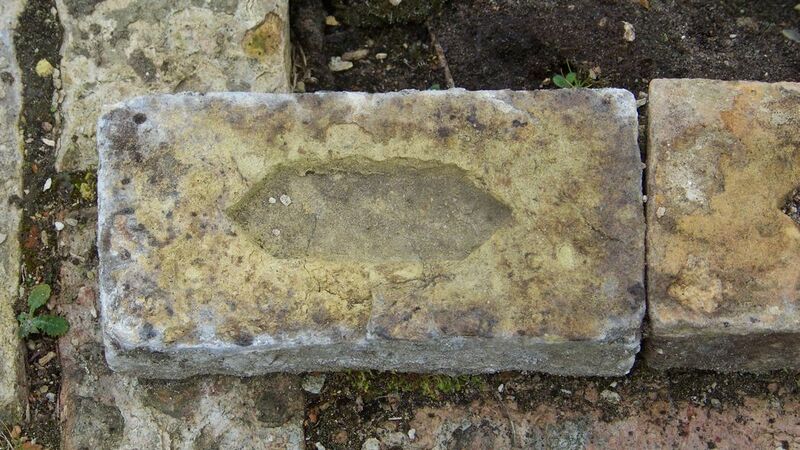 The frog doesn't need to be very big, it is an indentation moulded into the brick to increase the surface area so that it dries faster and uses less fuel when fired in the kiln. I think I need to put a general date to c.1870 for them. The one marked WEN - I've no idea about that. It may have been OWEN or BOWEN. 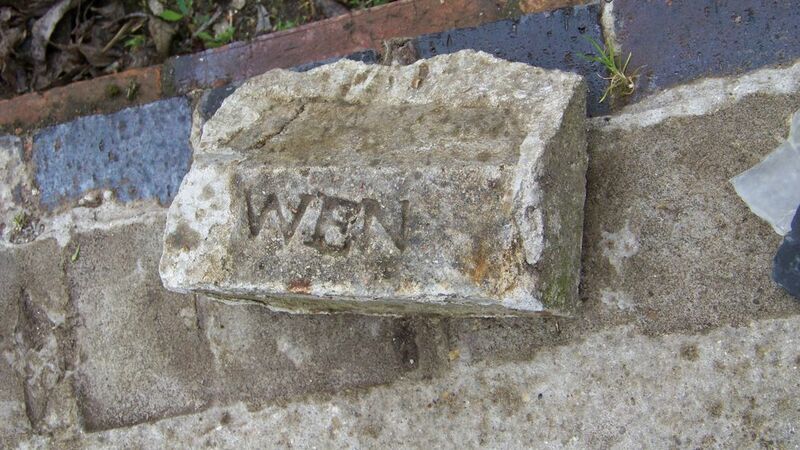 Usually 10 bricks in a thousand would be marked until the advent of machine pressing in the 1850's (powered by steam engines) when it was easier to have the name on the frog block. 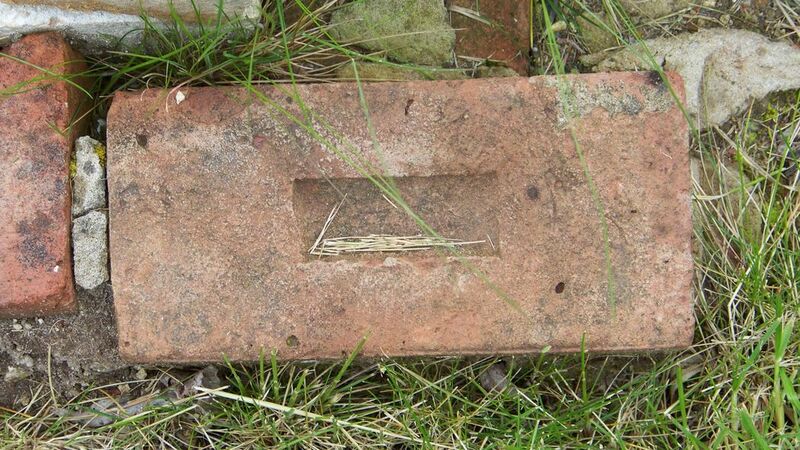 You are probably well aware that Norfolk was the National seat of the wet-struck brick industry in the 19th Century. 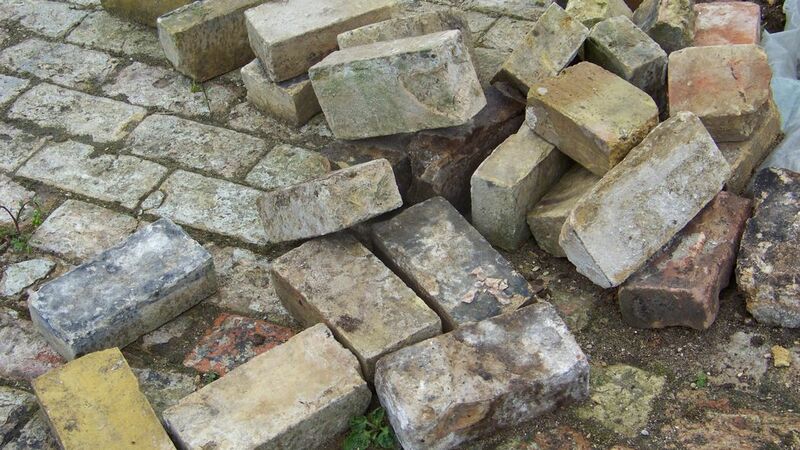 Wet-struck bricks are made by soaking the wooden moulds in water and then taking a soft clot or lump of clay the approximate size of the brick and throwing it into the mould, then striking off the excess with the flat of the hand to make it a smooth face. There is no need for sand to be used in this process so it is ideal for use in wetlands, where the clay is just beneath the surface. Thank you for thinking of me. I shall be sure to make a detour next time I'm in the county to come and see your work.